The Teagasc Mid-Year Outlook for Agriculture suggests that good milk prices, reduced costs and favourable weather conditions are likely to lead to increased profitability in the dairy sector in 2014. In its latest advisor update to dairy farmers its poses the question as to what strategic on-farm investments should farmers consider in light of this? It says all investments should be judged against two criteria: (1) is the investment really needed? ; and, (2) will the investment generate additional income in the future for you? 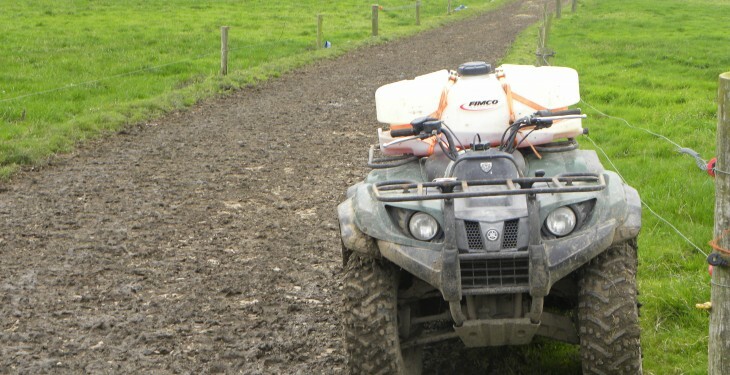 Teagasc research has shown that spending money on your own education/skills, phosphorus (P) and potassium (K) fertiliser, lime, reseeding, farm roadways and water troughs/piping will quickly repay the investment made and allow you to practise a more sustainable system of farming. You could also invest in machinery and/or buildings – and for some farmers this may be necessary. However, Teagasc outlines that by prioritising your investment in the previously listed items, you will get a greater return and set yourself up for life without milk quotas. It also notes that such investments are also fully allowable against tax – most in the year of expenditure, unless a large scale capital investment in roadways, water troughs and piping. 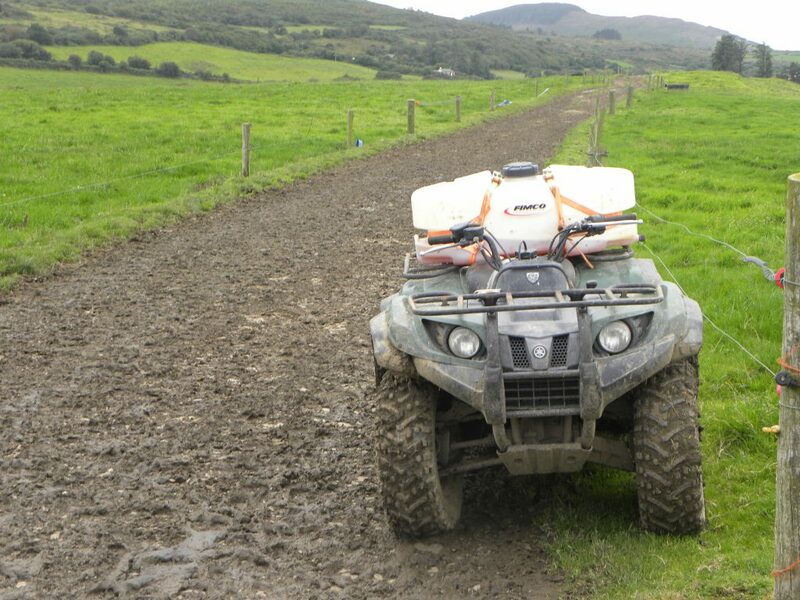 Teagasc says wise investments can have the double benefit of making more profitable dairy farming possible while also minimising the farm tax bill; unwise investments can help to reduce the tax bill but may not generate additional income in the future. In a word of caution Teagasc advises dairy farmers to beware of making all on-farm investments from cash flow. For sure, some of the smaller investments can be funded from cash flow, e.g., additional P and K fertiliser, lime. But you also need to develop a cash reserve to be available for times of lower milk prices, higher expenditure and payment of your tax liability and other expected bills.